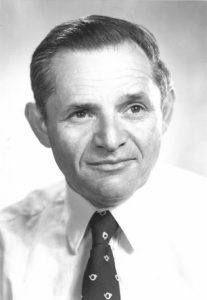 Born in Newark NJ, Alexander obtained degrees from Rutgers University and the University Wisconsin, beginning his faculty position at Cornell in 1955. He was awarded a Liberty Hyde Baily distinguished professorship in 1977, and retired from Cornell in 2000. Late-career appointments included the E.P.A. and U.S. Army science advisory boards. He continued consulting for several years following his retirement.